Or You Can Buy It On Amazon, but you won't get the certificate for my book. 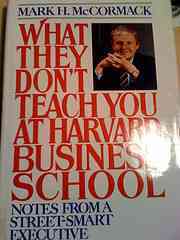 This is hands down the best business book I've read. It is awesome.